The only bad thing about smartphones is when you have to shop for another one. So my wife and I went to the local Costco and the representative there who works for an unaffiliated cell phone service selling company approached us with a great offer. 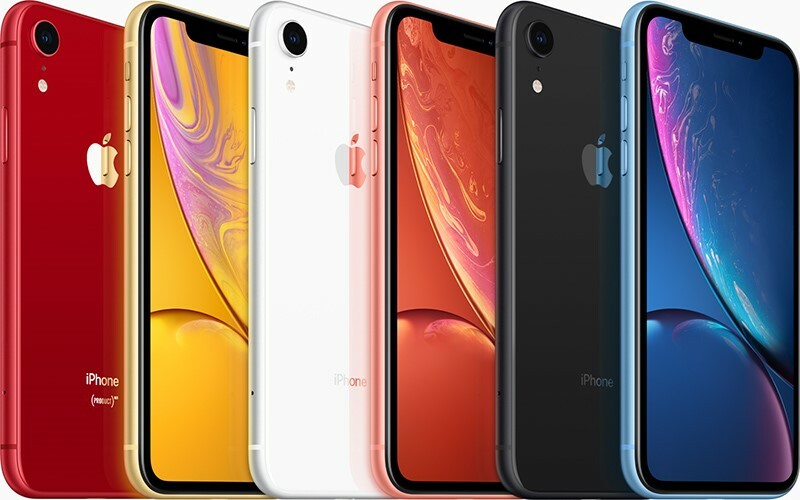 If we switched from Verizon to TMobile, they would give us the new iPhone XR, which is better than the 7 I have now. My wife was a little hesitant because she thought the best deal we could get at TMobile was a buy one, get one free. The representative told us that he had the special deal and all we would have to do is pay the tax on the phones. My wife wanted to shop, so she told the representative she’d come back after shopping. So when we come back shopping, the representative told us that his deal expired and the only one left was that buy one, get one free that every TMobile store had. My wife and I left in disgust because either the representative was trying to scam us into buying the phones or more likely, he had no idea what the pricing was.